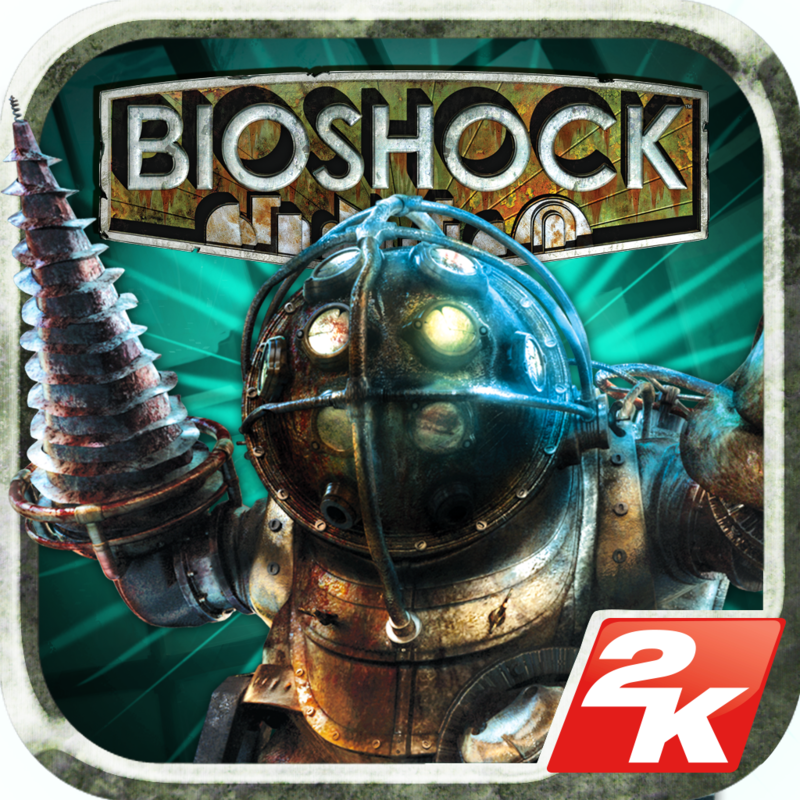 BioShock ($14.99) by 2K has finally arrived on iOS, coming seven years after hitting consoles and becoming a popular first-person shooter (FPS) game. 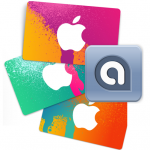 Weighing in at $14.99 – which is only $5 less than the $19.99 Mac App Store version – you might be wondering whether it’s worth a price that steep for iOS. 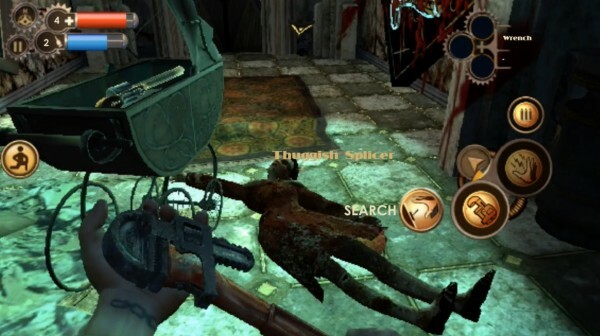 The bottom line is that, with BioShock on iOS, you’re getting an immersive, suspenseful, and exciting game of console depth. However, it’s nowhere near console quality. On iOS, you’re going to encounter the same one-of-a-kind story that was originally available on consoles and PCs. 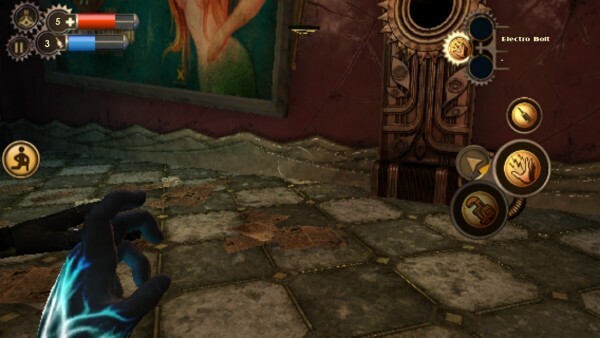 Rapture is the same underwater dystopia you’ve come to know if you’ve played the game before, so there’s no need to worry about it being different on iOS in any way. If you’re unfamiliar with the game, here’s how the story goes: your character is a castaway who’s entered the underwater world of Rapture. Anything and everything, be it a seemingly innocent mother or a nearby explosion, is trying to kill you. 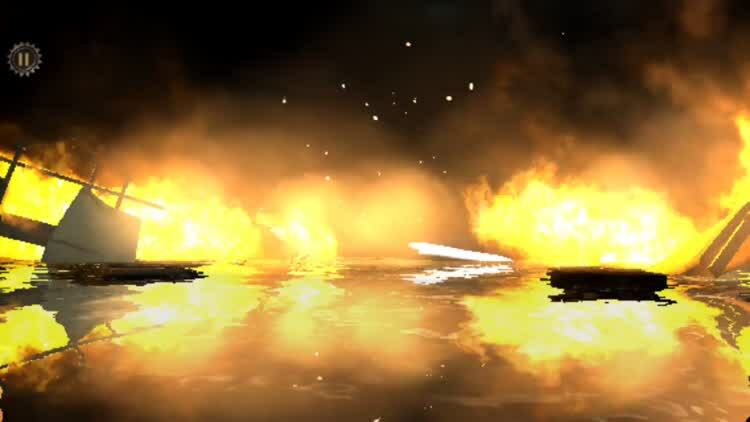 You’ll have to use available weapons, along with plasmids that can genetically modify you to gain supernatural powers and abilities, to your advantage. In the end, it’s your decision. 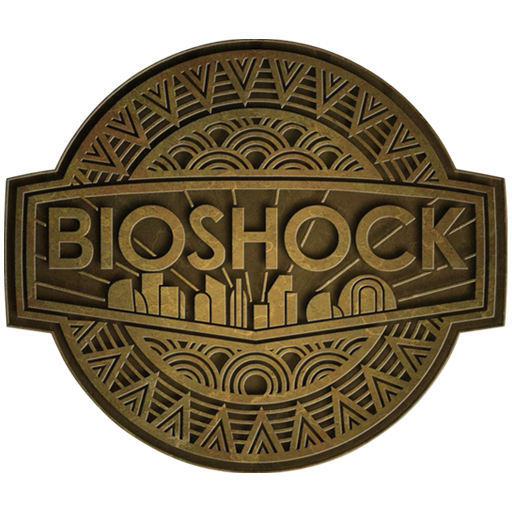 Do you want to take the risk required to save Rapture from its disorderly state, or would you rather do what you can to get yourself out? When I mention that you’re getting a game of console depth on iOS, what I mean is the title’s substance itself. 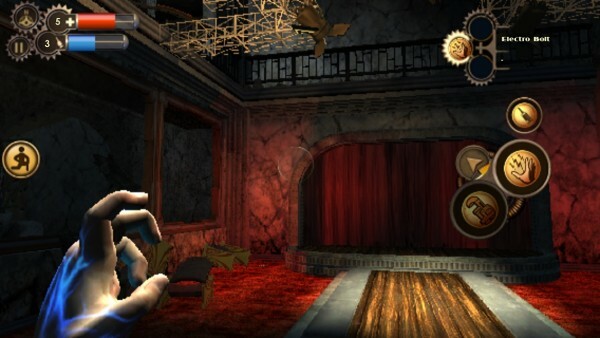 The plot and explorable game environments are all in the iOS version, and have been ported over well. Unfortunately, that’s where the positives draw to an end. 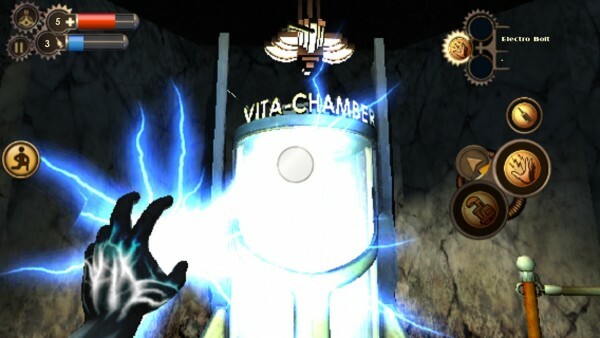 The actual quality of BioShock on iOS is admittedly lacking. The graphics show a lot of aliasing, and do lag a lot when anything exciting in the game happens. And that’s from the perspective of playing it on an iPhone 5s, which has the most powerful guts of any iOS device at the time of this review. 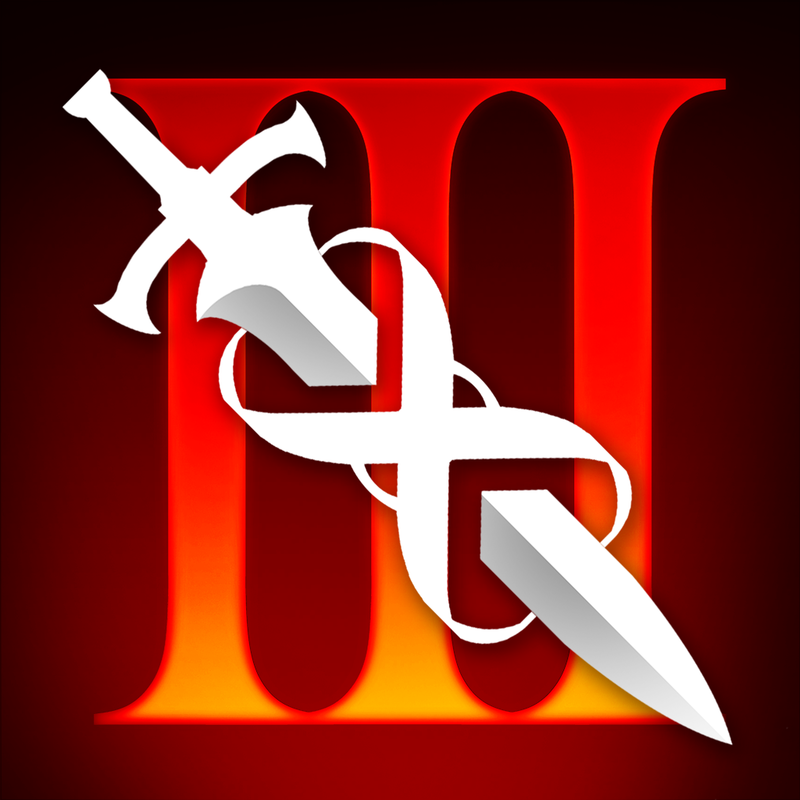 We all know that iOS can do better, especially with other games like Infinity Blade III using the same Unreal Engine. I can only imagine how much worse the game would look on anything without an A7 chip. 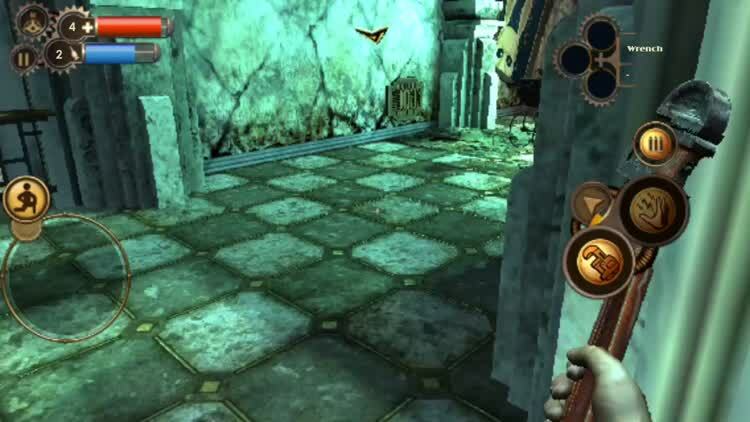 It’s also important to note that a device with at least an A6 is required for running BioShock, meaning that anything below the iPhone 5 and 4th generation iPad are out of luck. The touchscreen controls on the iOS version also feel very squished. While navigation using the onscreen joysticks isn’t horrible, the buttons for shooting, crouching, and switching weapons are super tiny. On the bright side, you could use a Made for iPhone (MFi) controller if you wish. 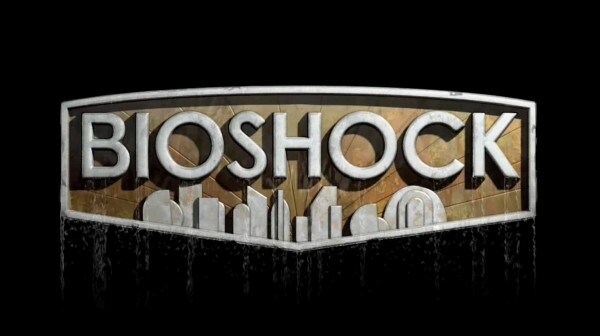 All in all, it really boils down to how badly you want to have BioShock in your pocket. That’s what’ll dictate whether the $14.99 price tag is worth the download. 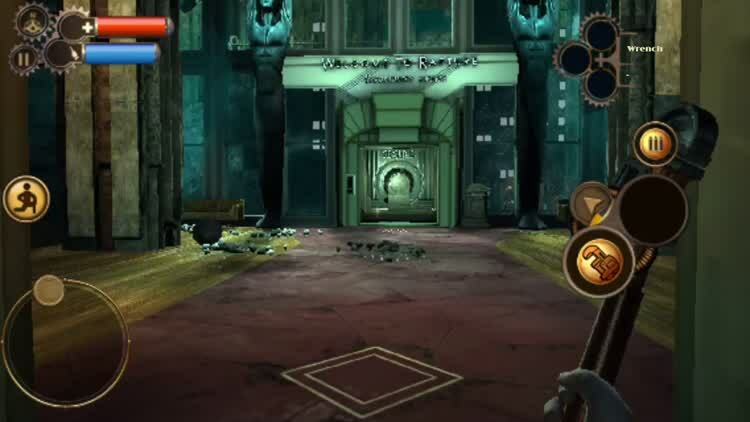 If you like BioShock for the game that it is and won’t go nuts over how bad the graphics or controls are on mobile, you might find it worth a download. But if graphics or comfortable controls are a priority for you, you’re probably better off buying the Mac or console version and dealing with having to play at home. 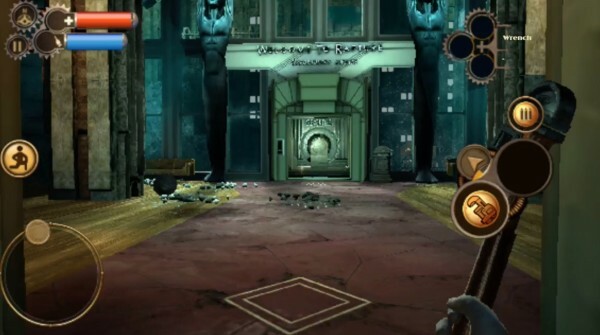 For $14.99, you can find the universal BioShock for iOS on the App Store now.